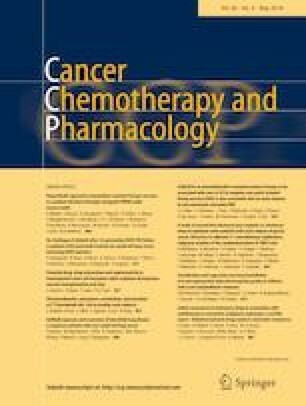 The rationale of the current study was to develop 6-mercaptopurine (6-MP)-mediated hematological toxicity prediction model for acute lymphoblastic leukemia (ALL) therapeutic management. A total of 96 children with ALL undergoing therapy with MCP-841 protocol were screened for all the ten exons of TPMT, exon 2, exon 3 and intron 2 of ITPA using bidirectional sequencing. This dataset was used to construct prediction models of leucopenia grade by constructing classification and regression trees (CART) followed by smart pruning. The developed CART model indicated TPMT*12 and TPMT*3C as the key determinants of toxicity. TPMT int3, int4 and int7 polymorphisms exert toxicity when co-segregated with one mutated allele of TPMT*12 or TPMT*3C or ITPA exon 3. The developed CART model exhibited 93.6% accuracy in predicting the toxicity. The area under the receiver operating characteristic curve was 0.9649. TPMT *3C and TPMT*12 are the key determinants of 6-MP-mediated hematological toxicity while other variants of TPMT (int3, int4 and int7) and ITPA ex2 interact synergistically with TPMT*3C or TPMT*12 variant alleles to enhance the toxicity. TPMT and ITPA variants cumulatively are excellent predictors of 6-MP-mediated toxicity. Shaik Mohammad Naushad and Patchava Dorababu equal first authorship. We acknowledge the team of Department of Medical Oncology, Nizam’s Institute of Medical Sciences, Hyderabad for their cooperation for this study. The study was conceived and designed by DR and VKK. The research and analytical work was carried out by SMN, PD, SAA and TH. The statistical models were developed and manuscript was drafted by SMN and VKK.